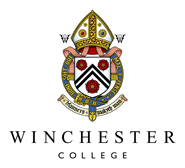 Winchester College is one of only three English schools with a significant collection of silver. It includes many important pieces from the 15th, 16th and 17th centuries. 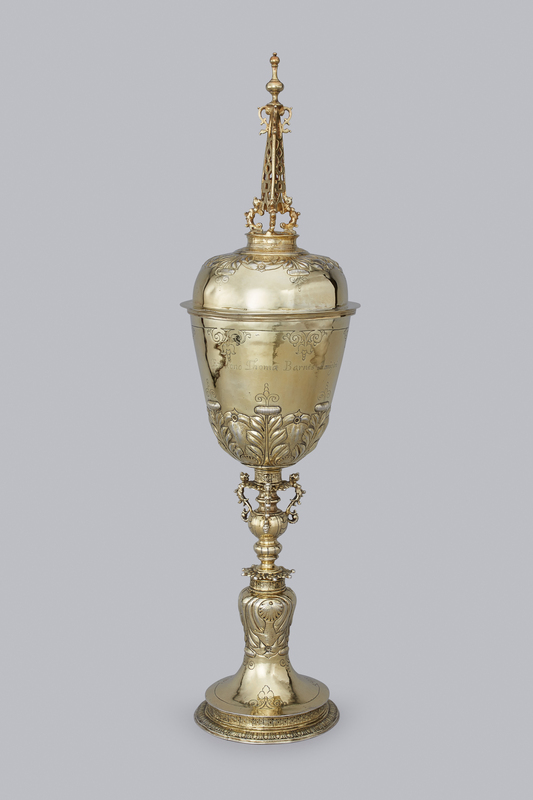 One of the highlights of the collection is Election Cup, which was given to the College in 1555. 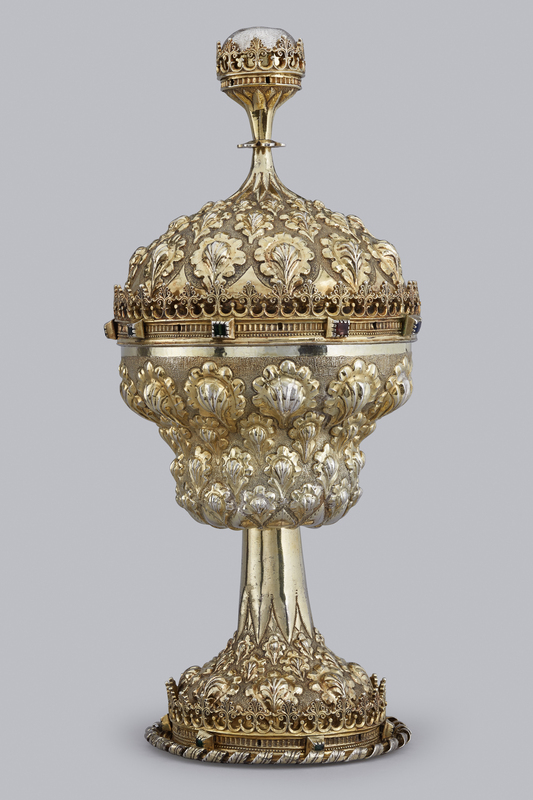 This silver-gilt vessel, embossed with leaves and decorated with jewels, is one of the finest examples of English Gothic plate. Other exceptional pieces include the Henslowe Ewer and Basin, made in the early years of Elizabeth’s reign and decorated with Renaissance ornament, and a mid 16th century standing cup. 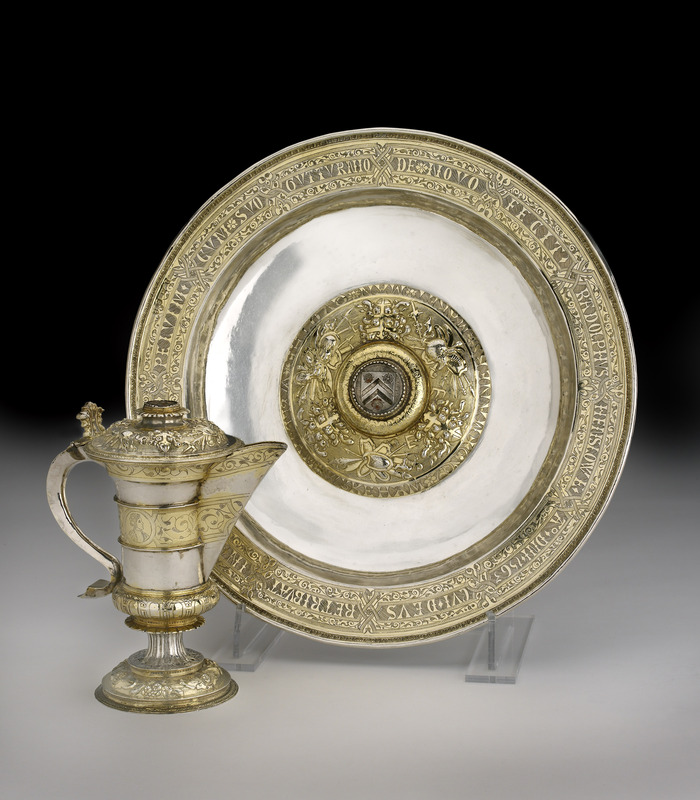 There are several examples of the plain style of silverware that became popular in the middle of the 17th century.